It has been a little over three years now since Portugal adopted its new gambling law, obligating interested remote gambling operators to obtain a license from the local regulator Serviço de Regulação e Inspeção de Jogos (SRIJ), and it has been nearly two years since the first online gambling license was issued. Betclic, a brand of French gambling group Betclic Everest Group, was the first to receive a license from the Portuguese regulator. It was issued on May 25, 2016 and allowed the operator to provide sports betting services in Portugal’s newly regulated market. Eleven more licenses have been granted since then, three of them for sports betting, and eight for online casino and poker. 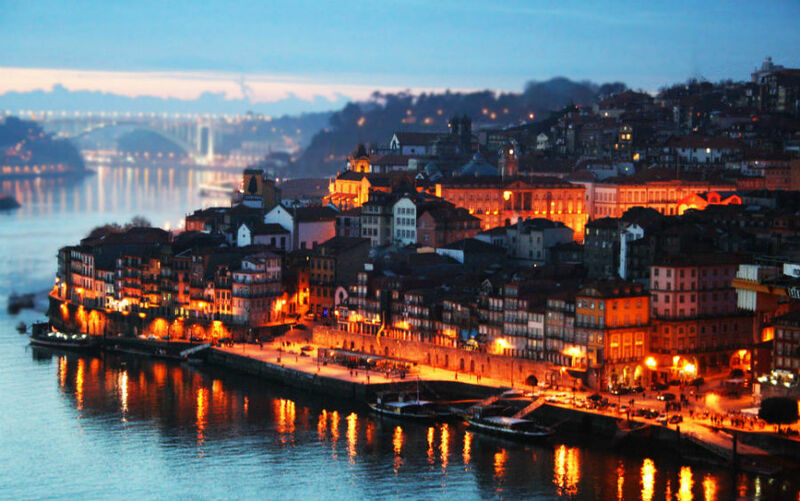 While the regulation of a given market is always supported strongly by EU authorities, the regulation of Portugal’s market drew quite some criticism not just from the union but also from gambling industry stakeholders. To be more precise, the decision of Portuguese lawmakers to tax online sports betting services on turnover and online casino games at a significantly higher rate on revenue than usually implemented in other European countries was met with strong negative reactions. 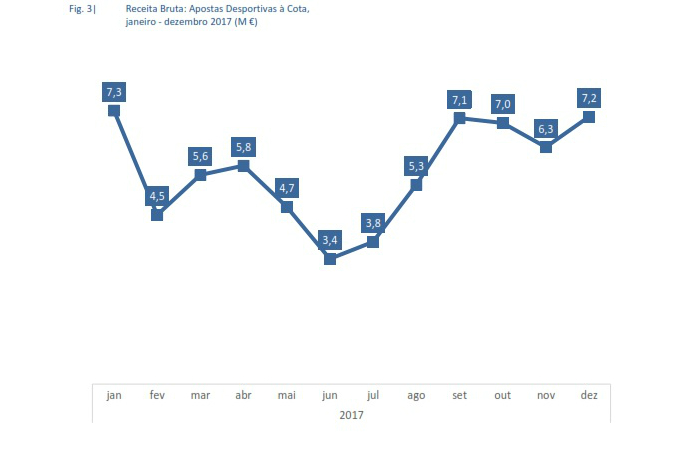 In its latest industry report, Casino News Daily has taken a look at the way the Portuguese market has developed over the past two years and how the heavy taxes have affected online gambling operations in the country. 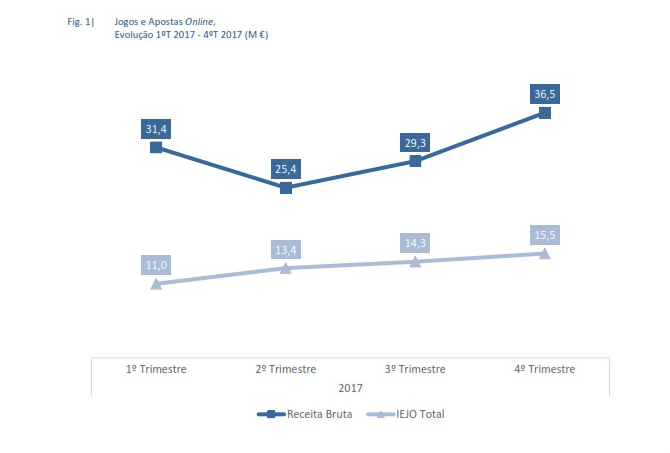 Portugal’s regulated online gambling market generated overall revenue of €122.5 million in 2017, its first full year since new laws took effect. 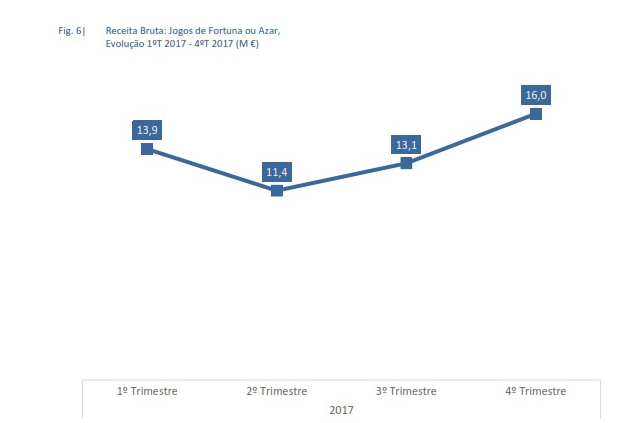 The fourth quarter of the year was the one to bring in the most revenue, as the amount of €36.5 million was produced in revenue during that period. The line chart above (Source: SRIJ) shows how exactly the market performed during each of the four quarters of 2017. The Portuguese government collected €54.3 million in tax revenue from the local market’s eleven licensed operators in 2017. That amount represents a 44% effective tax rate. However, the government taxes different types of gambling services provided in the country in a different manner. 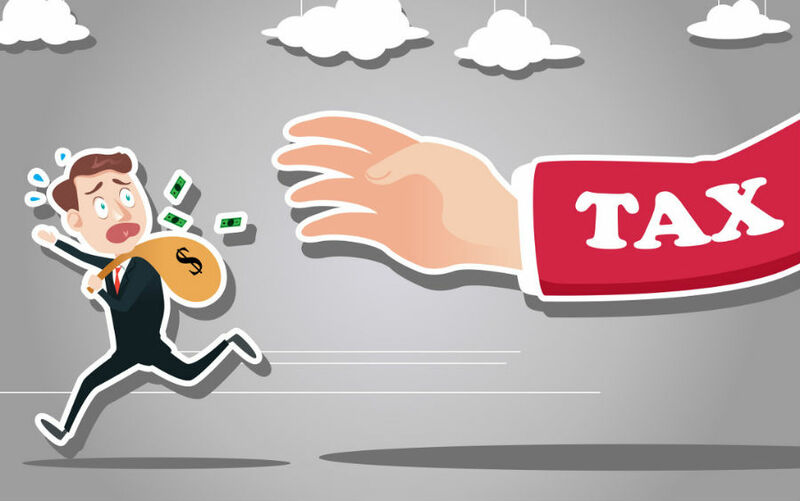 Online sports betting operators are thus taxed at between 8% and 16% on turnover, while online casino operators, including those providing online poker only, are taxed at between 15% and 30% on revenue. Portugal’s regulated online sports betting market was worth €68.1 million during its first full calendar year. In other words, the country’s four licensed operators generated more than a half of the overall online gambling revenue during that first year. Here it is important to note that a regime that taxes operators on turnover, particularly in smaller markets, is the most abhorred scenario within the gambling industry. 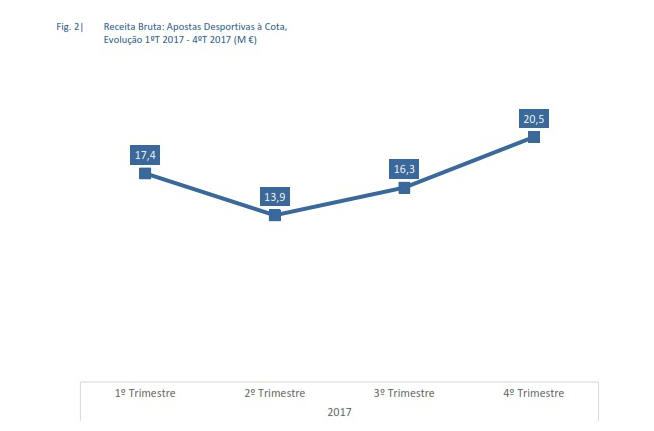 A look at the line charts below shows that Portugal’s regulated sports betting market has fared relatively well during its first full year, particularly in the second half of 2017. However, while the revenue figures are an important indicator about the success of a regulatory regime, there are several other important factors that need to be paid attention, as well. In the first place, it should be noted that a 16% tax on turnover means that betting operators are paying what equals to 60% of gross gambling revenue generated from their Portuguese operations. Portugal’s population stands at around 10.3 million people. In other words, licensed operators are targeting a relatively small market. Bearing this in mind paired with a ridiculously high tax, there is a very big chance that these licensed operators are not generating much of a profit there. With that said, it may not be long before they leave in search for more profitable destinations. In fact, Betclic, the first operator to obtain a license from SRIJ, has already begun reconsidering its presence in the Portuguese market. The brand’s compliance director, Humbert Michaud, has previously said that the country’s taxation regime has cost them 66% of their revenue from Portuguese customers. Revenue from online casino games totaled €54.4 million in 2017. But it was only in the fourth quarter of the year when revenue was really on the rise, as it can be seen from the SRIJ charts below. As mentioned above, casino licensees are taxed at revenue. However, the rate increases from 15% to 30%, which is still too high for a relatively small market, particularly when compared to UK’s gigantic market where operators are taxed at a flat 15% rate on gross gambling yield/revenue. It is also important to note that there are just 12 licenses issued so far in Portugal and apart from PokerStars, none of them belongs to any of global gambling’s actual giants. That could mean that the high taxes have affected local market’s lure to major companies quite negatively. According to a 2015 study conducted by economic consultancy firm Copenhagen Economics and commissioned by the Swedish government, there is a direct and very important link between gambling taxes and channelization (the percentage of online gambling customers that transfer to a country’s regulated market upon its regulation). In its study, the firm said that tax rates of between 15% and 20% on revenue can create the best possible conditions for high channelization and high tax revenues, while tax rates of above 20% could result in lower channelization and lower tax revenue as regulated operators are less competitive and customers are prone to turn to black market operators that have more attractive offers for them. 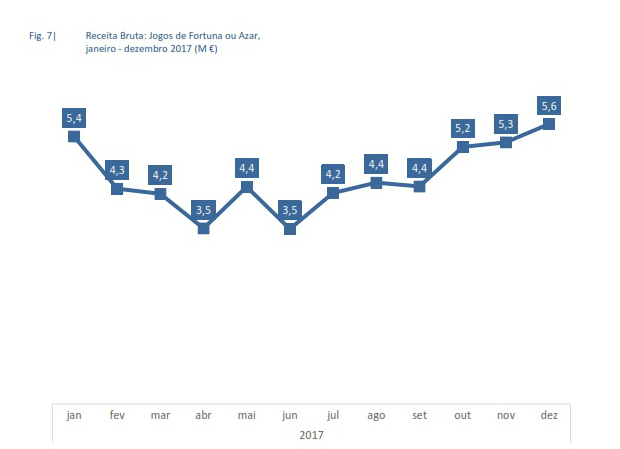 According to data on Portugal’s regulated market, the country has one of the lowest channelization rates in Europe and one of the highest tax rates. With that said, it seems that a big portion of the Portuguese gambling customers are still attracted to black market operations, thus jumping right into online gambling’s Wild West, where there are no regulations that could protect anyone from being defrauded if they stumble upon predatory operators. 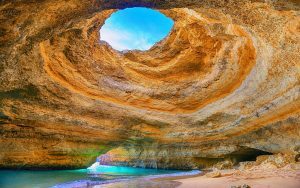 A late 2017 survey by the Remote Gambling Association found that 68% of all interviewed Portuguese gamblers still preferred websites operated by unlicensed brands to their homeland’s regulated market. As already mentioned, the Portuguese government is expected to review the country’s gambling market two years after the first license was issued, which will be around two weeks from now. While it is still unclear whether lawmakers will decide to finally nix a taxation regime that is threatening to turn the whole regulation effort into a complete failure, and swap it for more reasonable rates, it has become known that there will be certain changes in the existing law. The government announced late last year that it was planning to actually change the tax on sports betting, but not in the way many were hoping for. There was no mention of the tax rate currently in force, but there would be changes affecting the way the betting tax revenue contributed by license operators is allocated. SRIJ announced back in January that it was seeking input from stakeholders on how the country’s regime has turned out and whether changes were necessary. Gambling operators were encouraged to submit their opinion by the end of February. Their responses were to be reviewed by the regulator and it is then to hand them to the Portuguese government at the end of May. A major reform of Portugal’s current law is clearly needed if the government wants a stable source of tax money and to protect the country’s gamblers from potentially becoming victims of dishonest unregulated operators. The local market needs to address its channelization issue and the implementation of a more reasonable tax rate is probably the most important step to be taken.